The W. Averell Harriman Program supports CFR's David Rockefeller Studies Program activities pertaining to Europe. W. Averell Harriman joined the Council on Foreign Relations in 1923, two years after its founding, and remained a member for sixty-three years. Originally an executive with the Union Pacific Railroad, he later founded Harriman Brothers (now Brown Brothers Harriman). In 1941, he became a special representative of President Franklin D. Roosevelt to the United Kingdom and the Soviet Union for the lend-lease program. 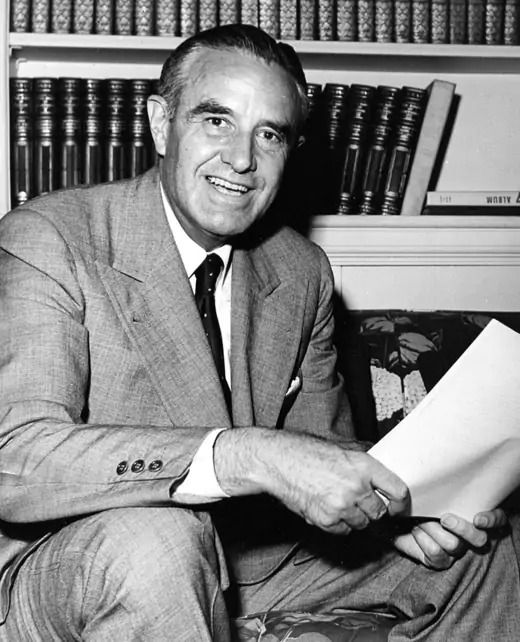 Harriman became ambassador to the Soviet Union for the duration of World War II, and then became ambassador to the United Kingdom before being appointed secretary of commerce in 1947. He later served as governor of New York from 1954 to 1958, after which he became assistant secretary of state for Far Eastern affairs. He was one of the lead negotiators for the Nuclear Test Ban Treaty. From 1968 to 1969, Harriman headed the U.S. delegation at the Paris peace talks with North Vietnam.